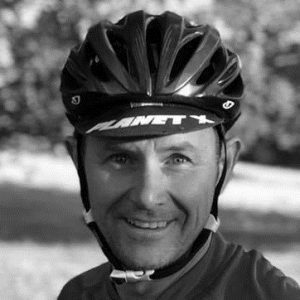 After years of doing water sports and MTB, for fun Alan decided to do his first triathlon at the age of 37 to, as he puts it, “Get fit!”.Alan was properly hooked, and a few years later with the whole family getting involved his lifestyle had changed. To him the obvious next step was to help the club that helped him and he qualified as a Level 1 Coach in 2014. He mostly coaches beginner adults and juniors, whether their aim is up front racing or taking part for fun and fitness, he thrives on watching their confidence and ability grow through the training and social side of triathlon.